Find the perfect side table to suit your living space with a range of styles and sizes available from Brosa. Add an easy and practical addition to your home with a selection of styles made from the best quality materials. 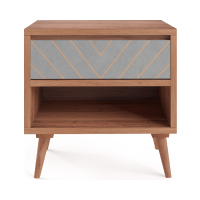 Perfect for those smaller corners around a home, or conveniently placed next to your favourite sofa or couch, side tables are a great addition to any space. Match your side table with an on-trend lamp, or use it as a handy place to hold a book or your cup of coffee! Instantly improve your interior with a piece that has been made by Brosa’s team of expert makers. 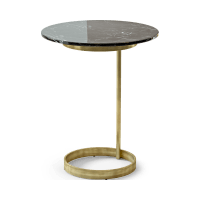 All side tables have also been built from gorgeous premium materials such as wood, iron, marble and glass. 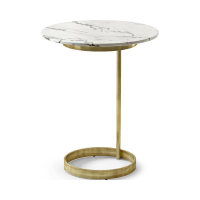 Whether you’re after the simple style of Scandinavian furniture, or are after a more timeless and classic design, you will find a side table for you.